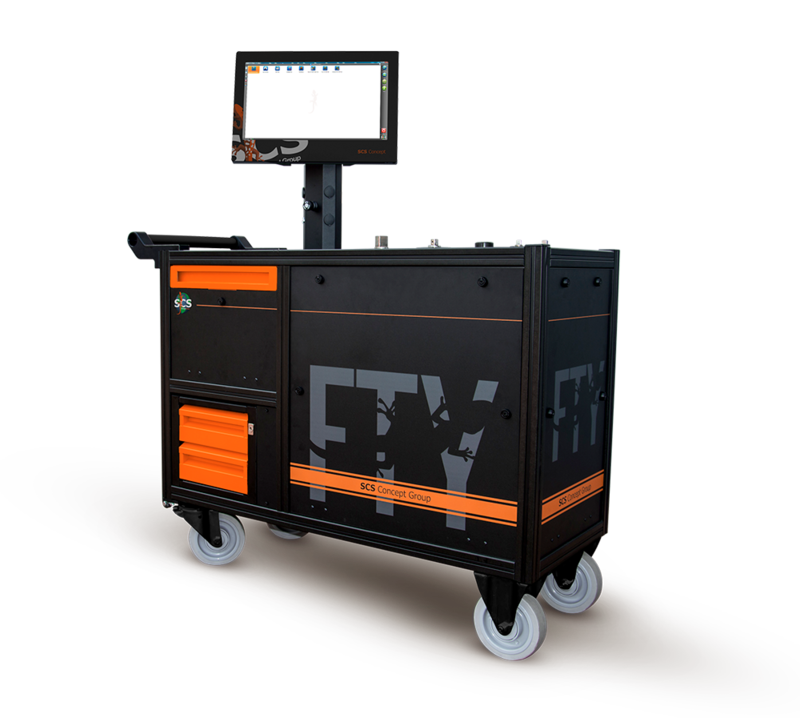 The first test bench on the market able to simulate the fastener in all its characteristics, to test power tools and torque wrenches in the real conditions of work. Thanks to SCS technology, FTY test bench performs joint simulation from hard joint to soft joint. This feature allows to test power tools and torque wrenches using the same strategy programmed in the production line. On FTY is possible to define exactly the Torque/Angle curve of the fastener on which the tool is used. This allows to reproduce the behavior of the joint in any condition it is, at the beginning of the operation (completely untightened or partially untightened). Once entered the parameters the system can simulate any tightening strategy. The FTY bench is not only able to simulate each step of the tightening, but allows you also to set the “START” of the simulation. This for the cases where the fastener arrives in the production station already pre-tightened. The FTY bench can be fully customized to meet the specific customer needs.